One of golf’s most historic competitions, the biennial Ryder Cup, pits the best American golfers against the best from Europe. The 2018 Ryder Cup will take place from Sept. 28-30 at Le Golf National course near Paris. The venue rotates every two years between U.S. and European courses. The United States came out victorious (17-11) at home in 2016, but Team USA is looking to snap a five-match losing streak in Europe that dates back to 1993. Each Ryder Cup team consists of 12 golfers with one team captain, who does not participate in the event. The U.S. team was chosen based off of the top eight American players in the Ryder Cup points rankings, followed by four captain’s picks. Team Europe starts with the top four on the European Points List and the top 4 from the World Points List plus four captain’s picks. Here’s a look at the United States and European Ryder Cup teams with captains’ picks noted with an asterisk. 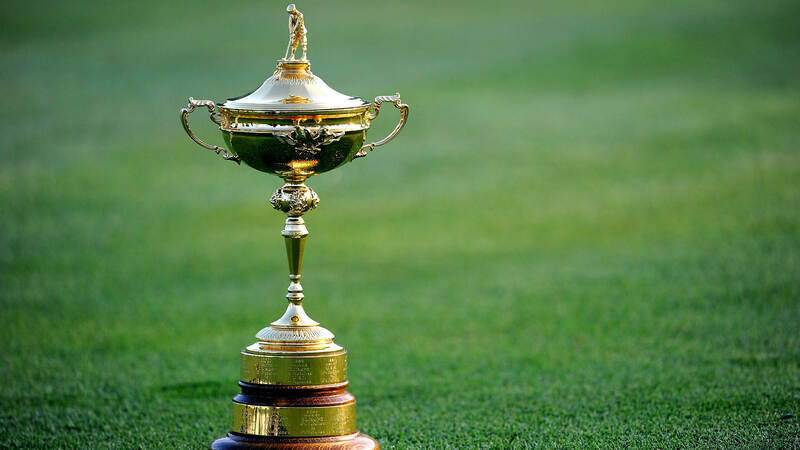 The Ryder Cup features five match play sessions spanning three days. The first two days of the tournament (Friday and Saturday) each include one four-match session of four-ball and one four-match session of foursomes. The final day (Sunday) has 12 singles matches, in which a member of the U.S. team faces a member of the European team. Each match is worth one point, and matches that end in a draw count for a half-point. The way to win is to be the first team to reach 14.5 points; if the tournament ends in a 14-14 draw, the defending champion (the U.S. this year) will retain the trophy.